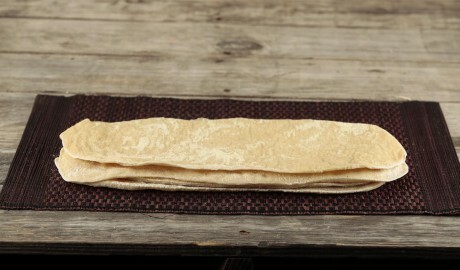 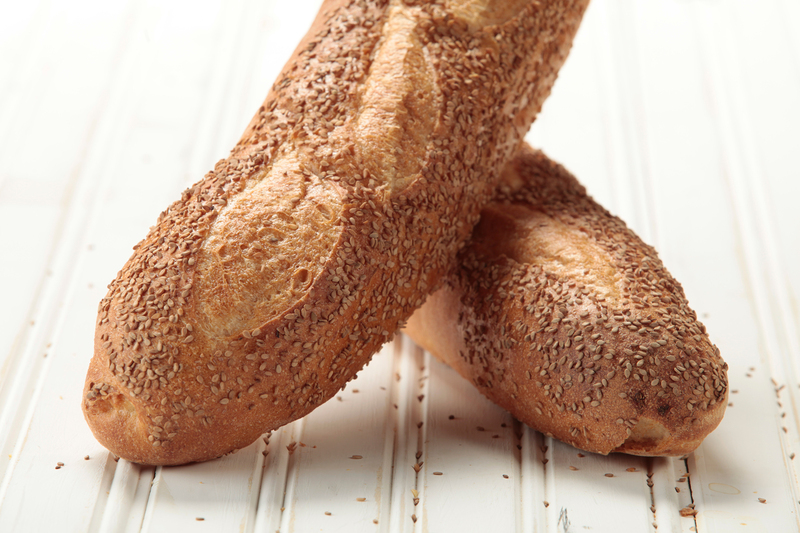 Our Semolina Baguette is a yeasty, nutty, earthy Italian-style bread made with coarse semolina flour. 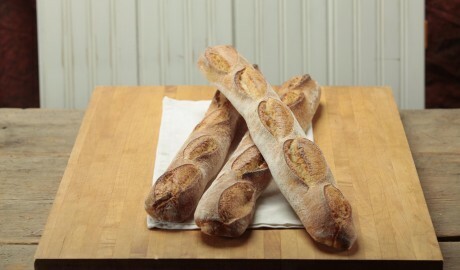 Available in batard, baguette, or artisan loaf. 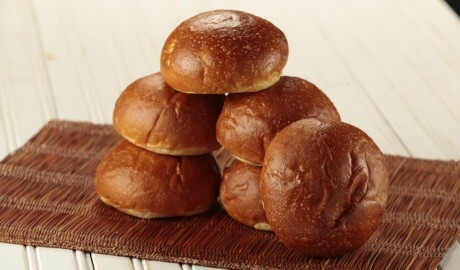 Add sesame seeds to any style for more texture and flavor.